I'm all for promoting Irish music. Thus I'm delighted whenever an email pops in my inbox from Indiecater records, because I know that they know good. They're up to know good, you might say! 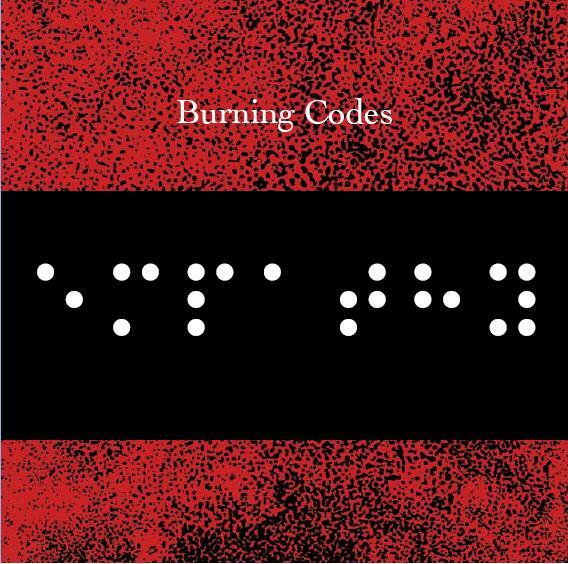 The album Burning Codes was originally released last year to great acclaim, which was well merited. Now however, Indiecater have picked it up and are offering it for a €4 download!!!! Yes, four euro. Go shove your recession. This album should've been massive, and if I had have heard it before this week, it could've made my year-end best of. Unfortunately it won't be eligible this year, but their follow-up promises to be even better, base don the bonus track 'Away' which comes with the debut's digital release.